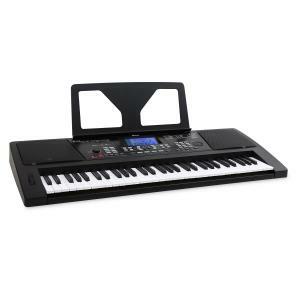 Keyboards & MIDI at the Best Price! 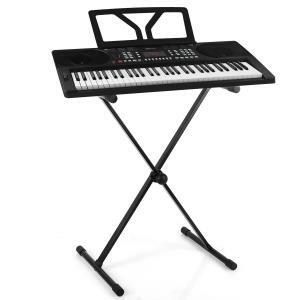 We have hip MIDI controllers and electronic keyboards, so hop on down to our hifi shop! 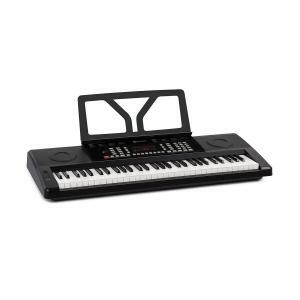 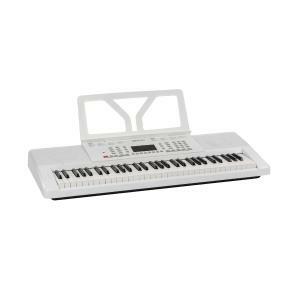 We have all the latest MIDI controllers and keyboards in our online store. 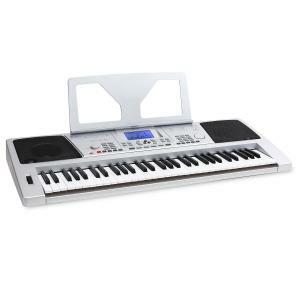 Come and check out the best, coolest and hip electric keyboards and MIDI controllers. 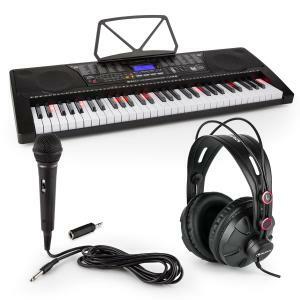 If you are looking to buy a MIDI controller, keyboard electric or any of our fantastic electronic gadgets, we have the hifi shop for you! 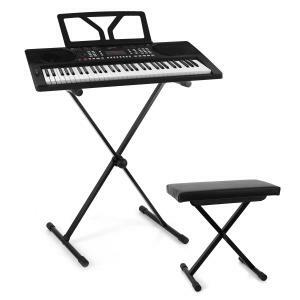 You will be amazed at the quality equipment we have, and the prices aren’t too bad either! 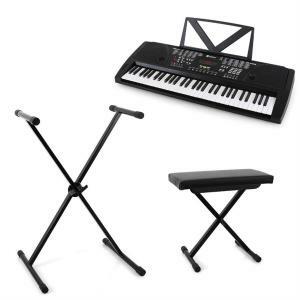 In fact, we are constantly reducing our prices to get you the best deals. 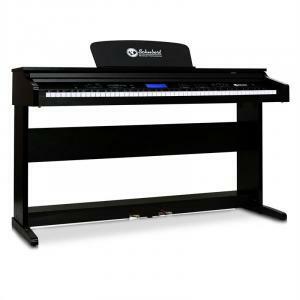 The electric keyboard and MIDI controller are two of our top sellers, so we take pride in providing the best brands at the best prices you can’t find anywhere else in the world! 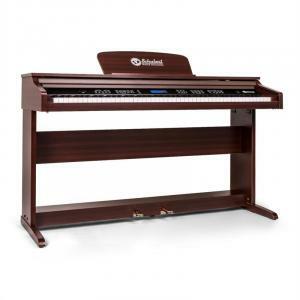 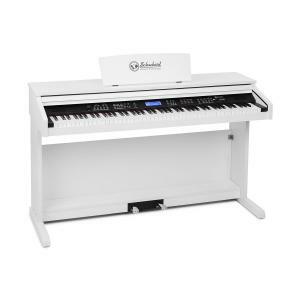 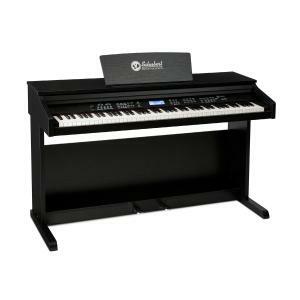 The electric piano will certainly transform your music; the piano keyboard adds a classy touch to any musical production. 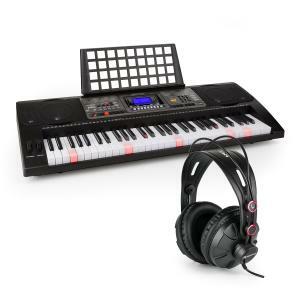 With our great range of MIDI controllers and the electric keyboard there are countless effects you use, endless features and remixing tools to help you find your perfect sound! 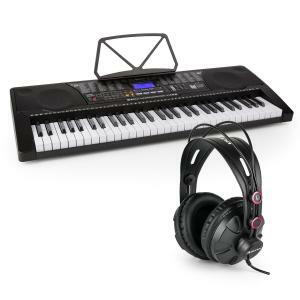 Once you have created a fantastic piece of music, why not mix it in with your favourite songs using some of our DJ equipment! 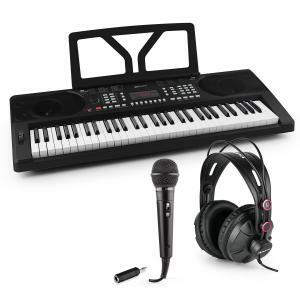 Ever wanted to be a DJ? 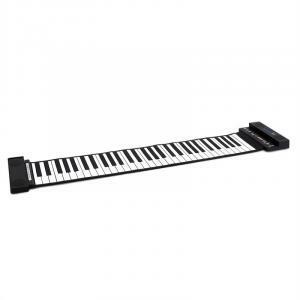 If you have then you have to try out the MIDI controller. 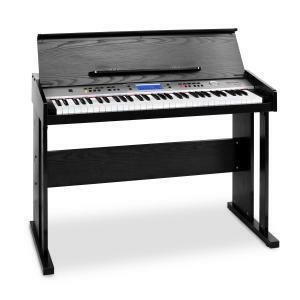 It will change your musical taste instantly! 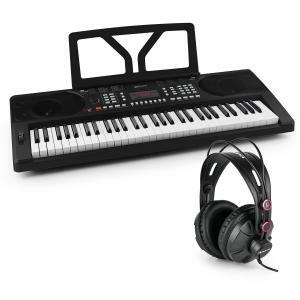 You can create music, edit music and mix it all in one go! 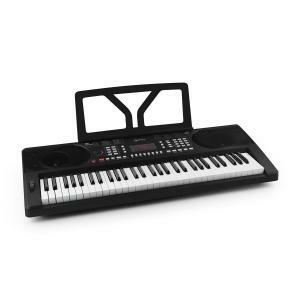 Even if you have no aspirations in becoming a DJ, no problem, the MIDI controller is so fun to use even if you are just hanging out with friends and family! 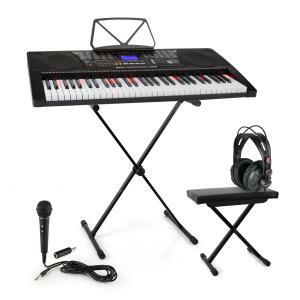 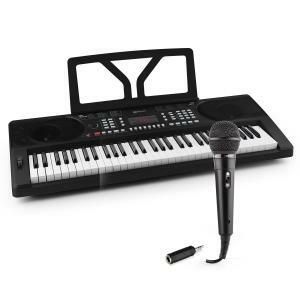 Create the ultimate sounds with our electric keyboard and electric piano which will get your creative juices flowing and help you to create the music you want to create! 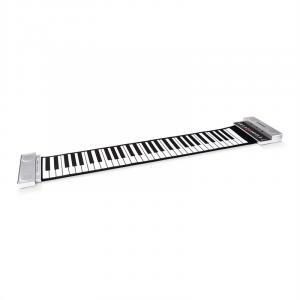 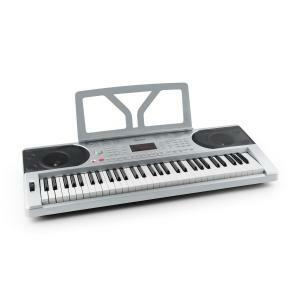 Check out our cheap MIDI controllers and Electronic keyboards today, you won’t regret it! 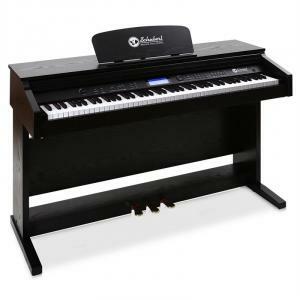 Our electric piano’s go very well with our large batch of music instruments in our hifi shop!